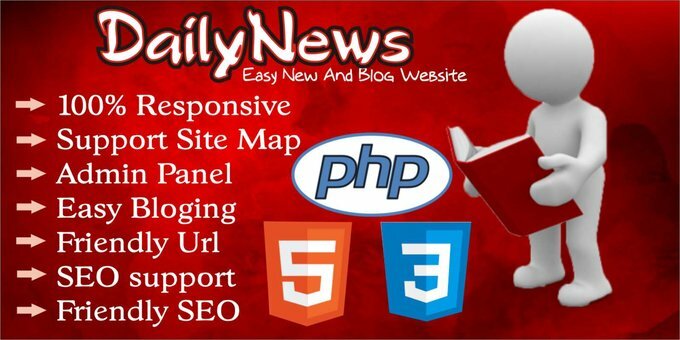 Daily News PHP Script! This is and easy use news website and easy bloging system. Have you ever think of running a easy use news website on you own which works easily like wordpress website with need premium theme to operate very fine by here we bring and easy use news and bloging system where you can easily customize all your preferences and manage you website with easy and secure admin panel. 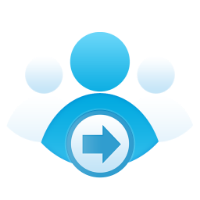 Daily news is much more friendly and very very easy to use and customize on your own. post your news and manage and post and also you can run ads on your website to mobilize income no premium plugin no premium them require all are made easiy and simply just because of you to manage and run in easy way. Expect more of bloging system with Daily News. Do you know that nowadays bloging has been most source of income in internet by bloging you mobilize amazing income from internet traffics and also you keep your busy by having fun with you blog website. Daily News give you all amazing stuff you going to like is well develop with security of sql injection, friendly url for fast seo optimization, a very cool commenting system fro Disques to make it more of funs.